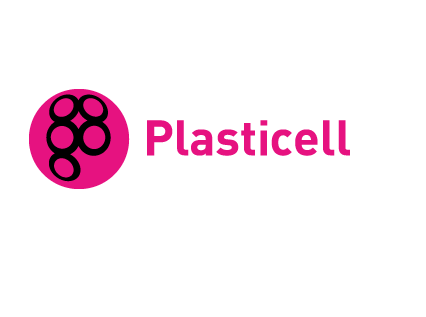 Plasticell, a developer of cell therapies including hematopoietic cell replacement therapies, has secured £920,000 from the British government’s Innovate UK to create a safe, effective red blood cell substitute for human clinical transfusion. A resulting product could have an enormous impact if a relatively low-cost, mass production system can be developed, as there is a huge need for ready supplies of blood. The company is based at the open innovation Bioscience Catalyst campus in Stevenage in the UK, and will work in collaboration with stem cell scientists at the University of Edinburgh to develop the science. Over 90 million blood transfusions are carried out worldwide each year, but alternative sources to donor-derived blood are urgently needed to meet rising demand. However there are huge technical hurdles to overcome. 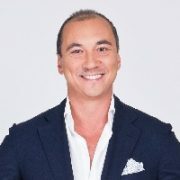 “Scientists have shown that pluripotent stem cells can be used to make red blood cells in the laboratory, however as is often the case with stem cell – derived products, the process is costly, inefficient and gives rise to many immature cells, preventing the therapy from progressing to clinical trials,” commented Dr Yen Choo, Executive Chairman of Plasticell. There is a need to secure a safer supply of blood products, especially in developing countries where there is a higher risk of transfusion-transmitted infection. However this is also a global issue, as supply chains solely reliant on human donors remain vulnerable to newly emerging diseases. The company will use its patented CombiCult system, a combinatorial stem cell screening technology, to greatly improve the manufacturing process. The work will focus on the early stages of stem cell differentiation into hematopoietic progenitors that give rise to fully functional red blood cells. The project is part of Plasticell’s hematopoietic cell therapy portfolio, which includes the expansion of umbilical cord- and bone- derived hematopoietic stem cells, and the manufacture of blood platelets and immune cells for oncology applications. 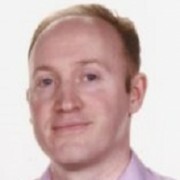 Over the past decade Innovate UK (formerly the Technology Strategy Board) has chosen Plasticell to deliver stem cell R&D projects valued at around £10 million, half of which were focused on the hematopoietic system. There are a number of other research groups working on the challenge around the world. Another UK project is the NovoSang consortium, which began giving stem-cell derived red blood cells to volunteers in trials last year. Plasticell also has a pipeline of therapeutics using hematopoietic stem cell therapy, focusing on anaemia and thrombocytopenia, cancer immunotherapy and diabetes/obesity. Dr Yen Choo is also chief executive of Progenitor Therapeutics, a spin-out which aims to develop drugs to regenerate specific tissues of the human body in response to injury, disease or ageing. Progenitor Therapeutics has backing from SR One, the corporate venture arm of GSK, though Dr Choo has stressed that the company has so far been built up with a minimal amount of angel and institutional equity investment of around £10m ($12.5m).